Honestly, there aren’t a lot of cars on the market, regardless of type, segment or brand, that I’d take over the BMW M5. The new F90 M5 is an astonishing all-around car that blends mind-melting performance with luxury car-levels of comfort. 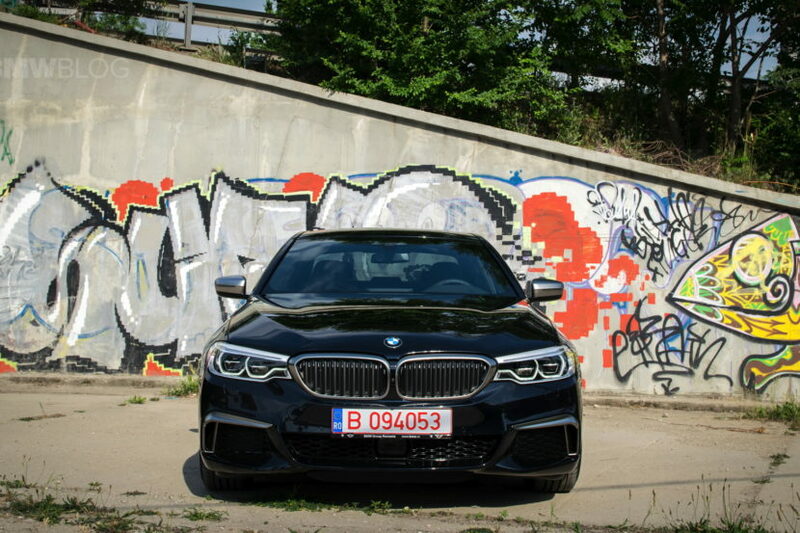 However, if there was a car that might make me change my mind, as an everyday road missile, it’s the BMW M550d, especially if it had even more power. So this McChip-tuned M550d seems very appealing. 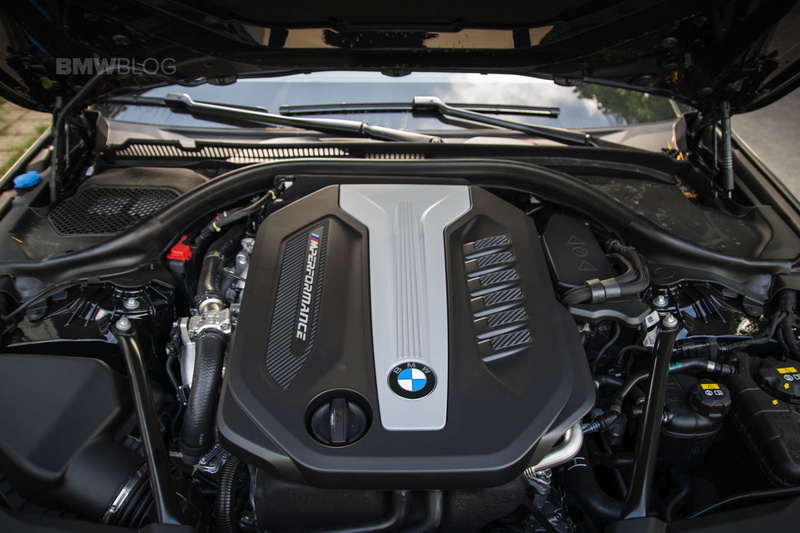 To start out, the BMW M550d packs a quad-turbo 3.0 liter inline-six diesel that makes 400 hp and 560 lb-ft of torque. Those are fantastic numbers in themselves but imagine bumping the horsepower up to 516 hp and 638 lb-ft? Well that’s what this McChip tune does and that gives the M550d the ability to tow the moon. Presumably. 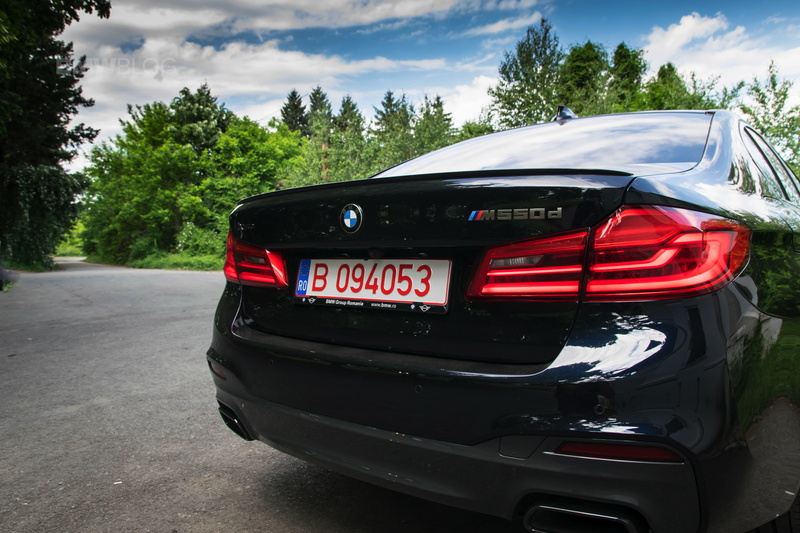 In this new video from AutoTopNL, we see a POV drive video of the tuned BMW M550d and it’s flipping fast. Although, it had to be limited to just 261 km/h (162 mph) due to winter tires being fitted to the car. Still, it gets to that top speed very quickly. What’s also interesting is that this McChip tune seems to give the M550d the same digital dial graphics as you get in an ALPINA, with that brand’s typical blue and green color scheme. That’s pretty cool but sort of takes away from the specialness of them, as it’s not an ALPINA car. I still love the BMW M5’s raw, violence and the way it can swithc to rear-wheel drive mode and shred its tires to bits. However, something this powerful, this torquey and this diesel-y is very tempting. When you consider the fact that you can get the BMW M550d with a wagon body style, it becomes almost a no-brainer. Personally, I’d probably still take the BMW M5 because it’s just incredible but this is a really compelling package.